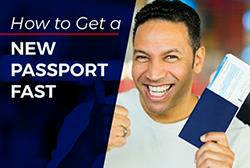 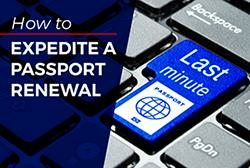 Quick Passport and Visa Specialists, a Houston-based company, has a simple, straight-forward website that makes expediting a United States passport easy. 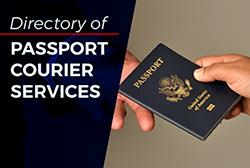 Besides passports, they also expedite travel visas, birth certificates and international driving permits. 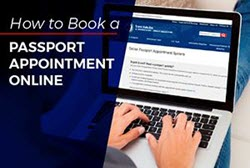 Online since 2000, this expediter has assisted numerous American citizens in obtaining their travel documents in a quick and efficient manner.